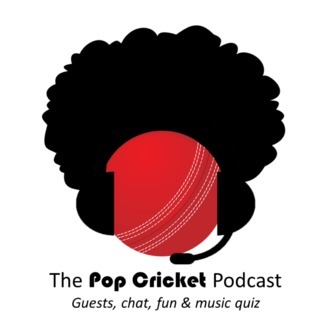 Pop Cricket: Episode 16 - Madchester, Mudchester & Rock Folklore! Pop Cricket: Episode 15 - Who would be your Bum double in a movie? 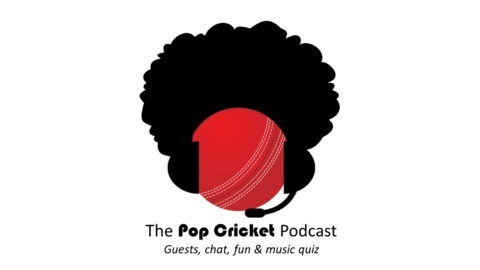 Pop Cricket - Episode 14: The next 'Bond Girl'?